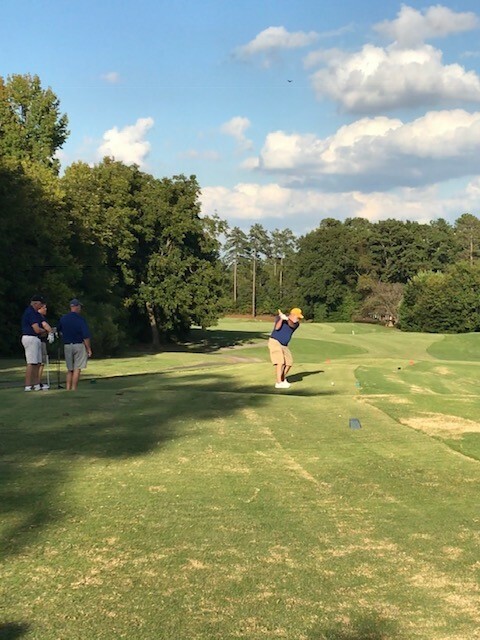 On Monday, October 15, 2018, Wolf Line Construction proudly sponsored the 13th Annual MCEC/WIRE Charity Golf Tournament (Mid Carolina Electric Co-op/ Women in Rural Electrification) held at Golden Hills Country Club in Lexington, SC. 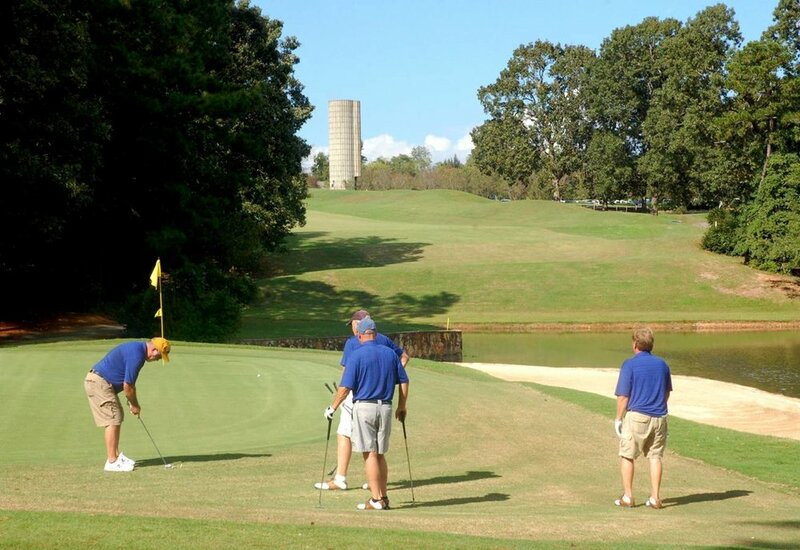 Nearly 100 golfers joined together in support of this event. The proceeds from sponsors and players go to support Becky’s Place, a boutique at Lexington Medical Center providing wigs, prosthetics and other items to cancer patients. Thanks to generous donations from local businesses, $10,000 was raised this year to help provide items to women who cannot afford them. WLC has worked with Lexington Medical Center Foundation in the past and will continue to support their cause. WLC completed an ADSS broadband FTTX project in Lexington in 2017 and continues to be an active member in the community.